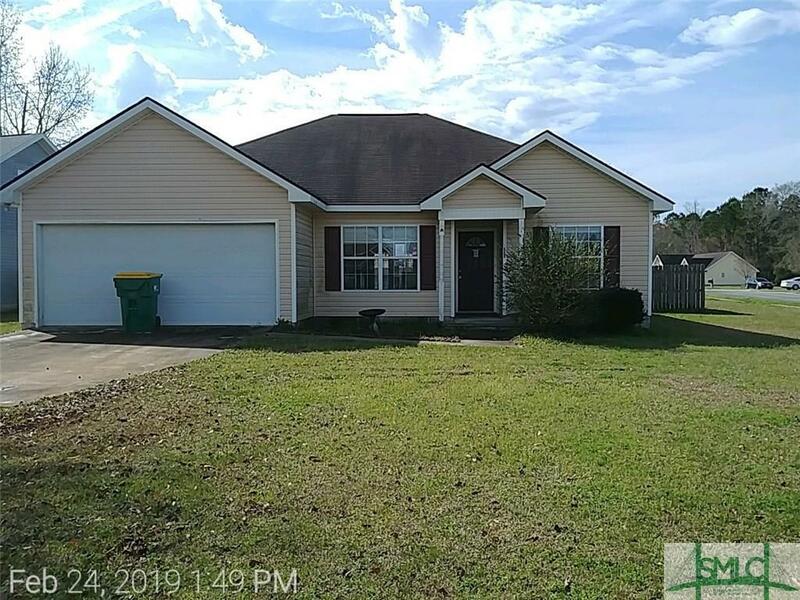 This single story home in Madison Oaks has large corner lot, a split bedroom floor plan, high ceilings in living areas, fireplace in the great room, a covered patio and a 2 car attached garage. There is a nice size double pantry off the dining area. This home is in the heart of Rincon and has great potential just waiting for someone to give it some love! The property has been identified an being in Flood zone X. No flood insurance is required. Sold as is, no seller disclosure available. This property MAY qualify for seller financing (Vendee).